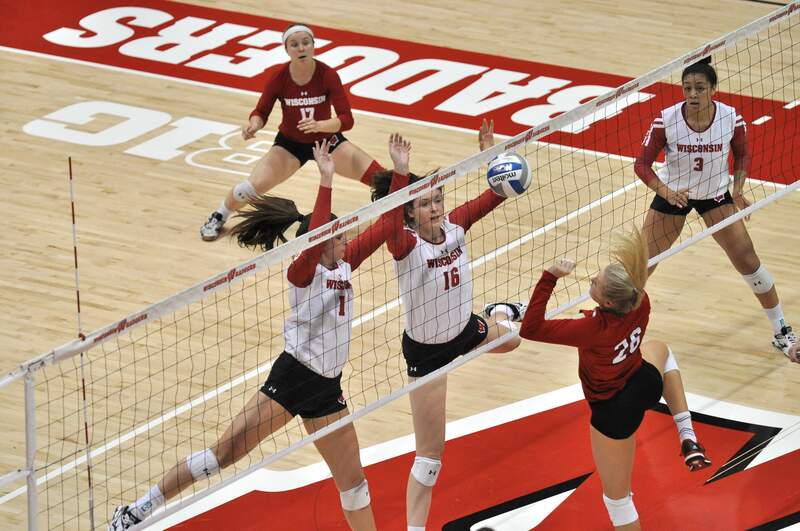 The University of Wisconsin volleyball team will play their spring schedule in the coming weeks with a series of three games versus Loyola Chicago, Creighton and Marquette. In their preparation for the start of the spring season, the Badgers held a joint practice in Milwaukee Friday where they engaged in different kinds of drills with Marquette’s volleyball team. For Coach Kelly Sheffield, the spring is a time for the team’s improvement and growth. Despite the games having fewer implications, Sheffield views the early competition as a mental and physical test for his players. “The spring gives our players an opportunity for a few things. 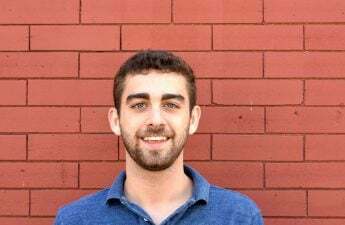 Players are trying to expand their roles and maybe get more playing time and so spring gives them the opportunity to be able to show what they can do and then it also gives you a measuring stick for some of the things that we’re all working on at the gym,” Sheffield said. 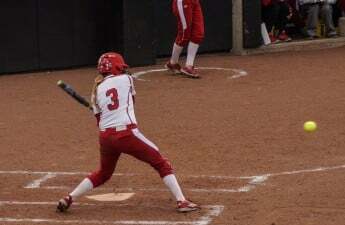 Though most of last year’s team will return, the departure of Lauryn Gillis and Kelli Bates opens up some significant playing time for some of the younger Badgers. 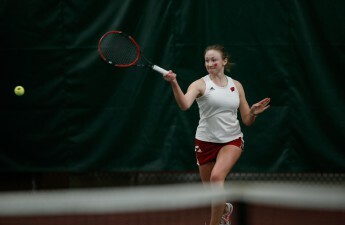 Two members of Wisconsin’s impressive freshman class will also be gaining some valuable experience away from the university as part of the U.S. Collegiate National Teams. Danielle Hart will represent the U.S. Collegiate National Team in the Europe Tour, while Dana Rettke will be part of the China Tour. Rettke also earned honors last season being named National Freshman of the Year. 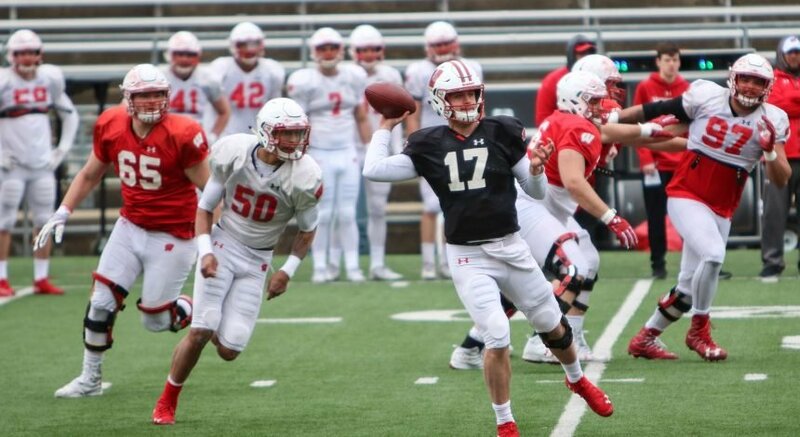 Looking at Wisconsin’s spring schedule, the Badgers competition is nothing to scoff at. They play two teams from last year’s NCAA Tournament in Marquette and Creighton. But Sheffield feels the spring games are more about getting reps and experience as opposed to results on the scoreboard. 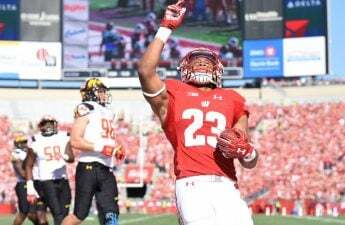 While Wisconsin’s tough competition in the spring might not be anything to worry about, the Badgers will face a difficult schedule in the fall. Wisconsin is set to play several powerhouse programs early on. Some of the standouts are last year’s No. 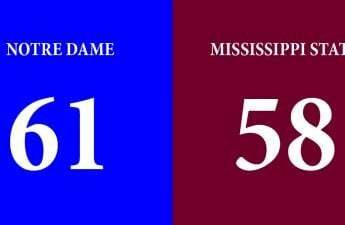 5 team in RPI Texas, No. 17 Baylor and No. 48 Florida State, all three of whom are coming off NCAA Tournament appearances. This is just Wisconsin’s non-conference schedule as the Badgers still need to play games in arguably the best conference for women’s volleyball, the Big Ten. The Big Ten had seven tournament teams last year, which Penn State and Nebraska led. Both have combined for four of the last five national championships. Though Wisconsin had a great regular season, the Big Ten schedule was a challenge last year for the Badgers as they went just 11–9 compared to an 11–1 non-conference record. But Sheffield isn’t concerned that this year’s schedule will overwhelm his team. Wisconsin played excellent last year, finishing the season ranked No. 13 and reaching the Sweet 16, but it seemed like they were a step below some of the more elite teams like Penn State and Nebraska. But in a new year with many returning players, Sheffield is confident his team can compete against the nation’s best. Wisconsin has had tremendous success under Sheffield’s four-year tenure. 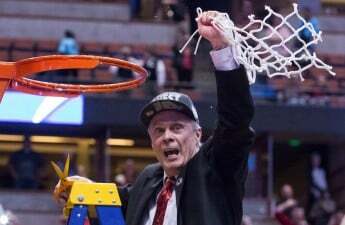 After making the NCAA Championship in his first season, the Badgers have reached the tournament every year and made it to two more Sweet 16 appearances. Though for Sheffield, these on-the-court accolades are only part of what he wants to achieve here at Wisconsin. Wisconsin will play their first spring game versus Loyola Chicago Saturday at 6 p.m. in the Wisconsin Field House. Admission for all spring games at the Field House is free for everyone interested in attending.